In light of this new information I wanted to share his comments and images. You will find the images directly below his text. "These lines we are drawing represent the set of points where, as brightness varies, the balance of wavelengths remains the same. 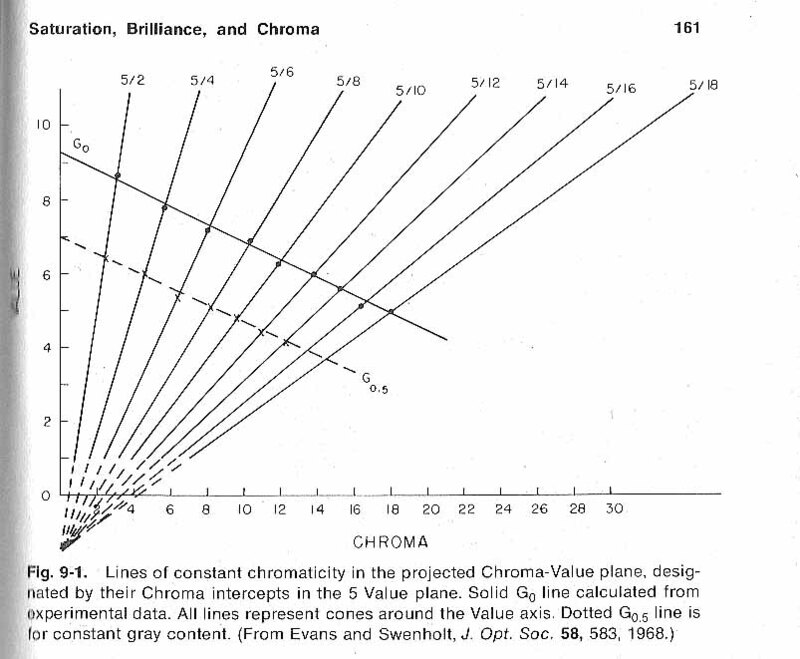 Technically, these are called lines of uniform "chromaticity". As I've said on Dimensions of Colour, these lines maintain uniform HSB "hue" (H) and "saturation" (S), and appear in YCbCr space (the space I used for many of my illustrations) as perfectly straight lines radiating from the point of zero light energy. More recently I've been looking into how these lines appear in Munsell space. The Munsell chroma scale fundamentally has a visual basis, and there is no in-built theoretical relationship between chroma and saturation. 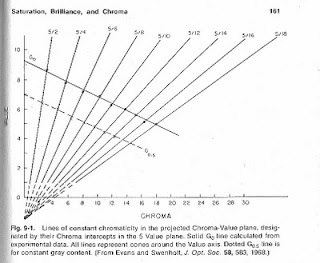 Nevertheless Ralph Evans reported that when projected onto a hue plane, paths of uniform chromaticity (and therefore uniform saturation) delineate simple straight-line relationships between lightness and chroma (Fig. 1, from Evans, The Perception of Colour, 1974). Surprisingly at first, however, these lines radiate from a point roughly one and a half Munsell value divisions below the Munsell zero value. I believe that this is because the Munsell zero value represents the light energy at the visual threshold of blackness, while the chromaticity lines are radiating from the actual point of zero light energy. Perhaps also surprisingly, for many hues these lines are somewhat curved when viewed on the hue plane; that is, as brightness changes they drift slightly in Munsell, i.e. perceived hue (but not in HSB "hue", H). 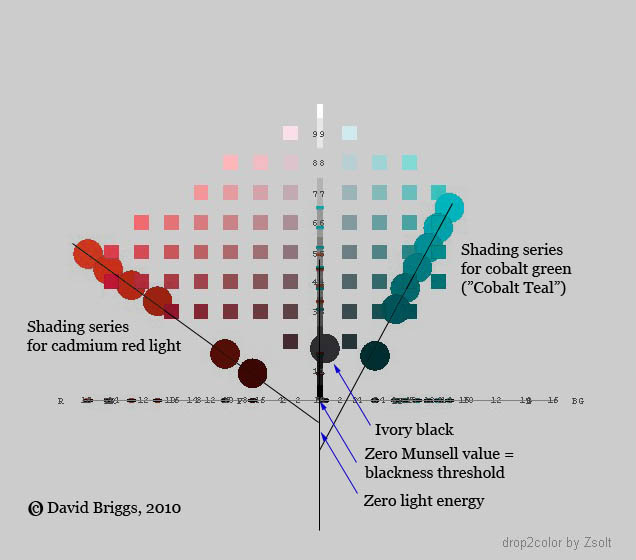 Zsolt Kovacs' wonderful program drop2color has a facility for factoring in different brightnesses of illumination on paint colours, making it easy to illustrate these paths (Figure 2, 3). I think an important practical consequence of these relationships is that the shading series for a brightly coloured surface goes nowhere near black paint! (Figure 2). 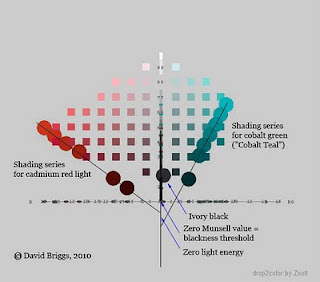 This would explain why black paint is unsatisfactory as the darkest value of strongly coloured objects - for these it seems you might need to use the highest-chroma deep dark you can hit. I'd be very interested to know if you agree." 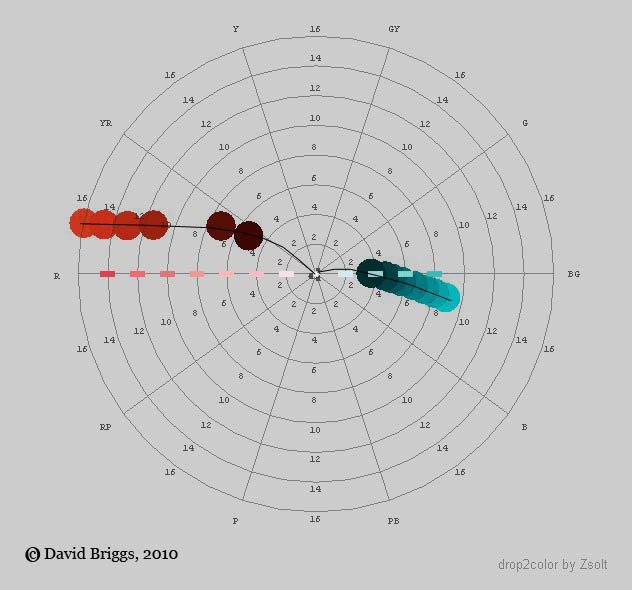 The implications are that the premise for the trajectories I offered in the post will continue to hold reasonably true in computer color space models such as HSB but that a visualization for this trajectory in Munsell Color Space would be somewhat altered. When visualizing the trajectory in Munsell Color Space we need to visualize a base line trajectory from an object’s local color to a location below Munsell’s zero value. Additionally, a certain allowance would have to be made for some slight hue drifts from a true straight line trajectory. 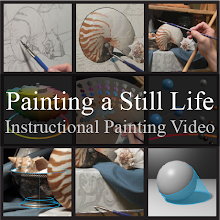 I hope that others will find this information useful just as I did. Thanks David. Wow. Things goes more complex. "Perhaps also surprisingly, for many hues these lines are somewhat curved when viewed on the hue plane; that is, as brightness changes they drift slightly in Munsell, i.e. perceived hue". That would explain the idea (I think it was a myth, inherit from impressionism)of slightly hue variations while we advance into the shadow zone. Could be? I read the idea of Munsell spirals into different hues, but I think I don't understand what this means till now. Thanks for this info Douglas! ...but are not these color concern limited to the problem of optical illusion, or a strict concern with representation? 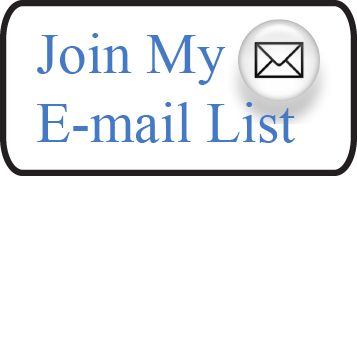 Is a painter not obliged to have larger concerns about color, concerns in contradiction with such a restrictively optical aproach?